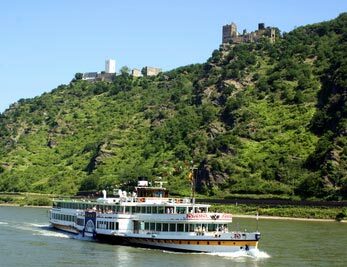 The two castles Liebenstein and Sterrenberg lie high above the medieval pilgrimage Kamp-Bornhofen, in the heart of the UNESCO World Heritage Upper Middle Rhine Valley between Rüdesheim and Coblence, close to the famous Loreley rock. Together the two castles are also known as the "Hostile Brothers". Numerous sagas deal with the two feuding decendants of an old king who built the two castles in the course of their dispute about their inheritance. 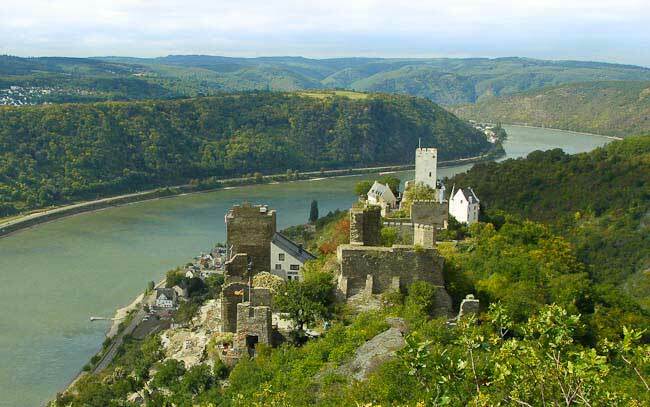 The castles Liebenstein and Sterrenberg lie as close to each other as no other castles have ever been built in the Rhine River Valley. 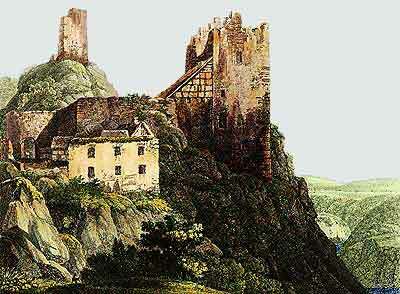 The Castle Liebenstein was built in the 13th century. Today, the hotel is located in the ancient main tower of the castle. 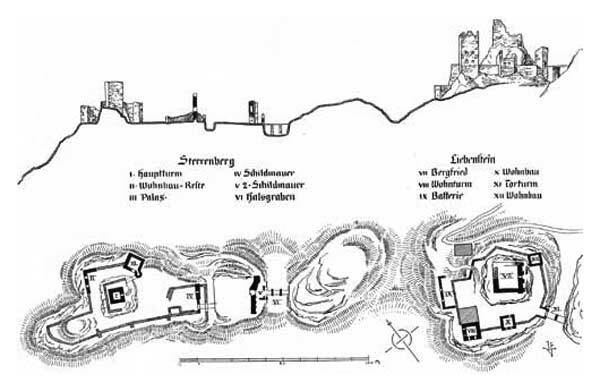 One distinctive mark of the castle grounds is the so called "Streitmauer", a massive wall between the two castles, which also plays an imporetant role in the saga. 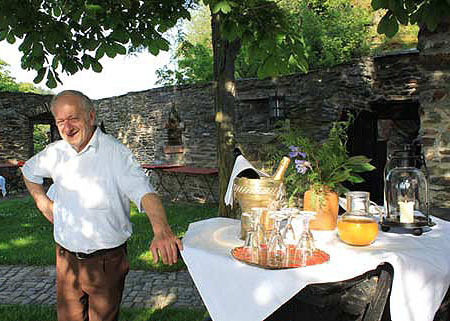 Since 1995 our family has been running the hotel and restaurant at Castle Liebenstein. 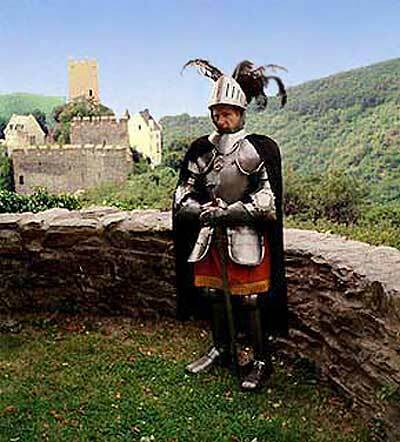 We strive to preserve and restore the castle to ensure that future generations will be able to explore medieval history here at Castle Liebenstein.